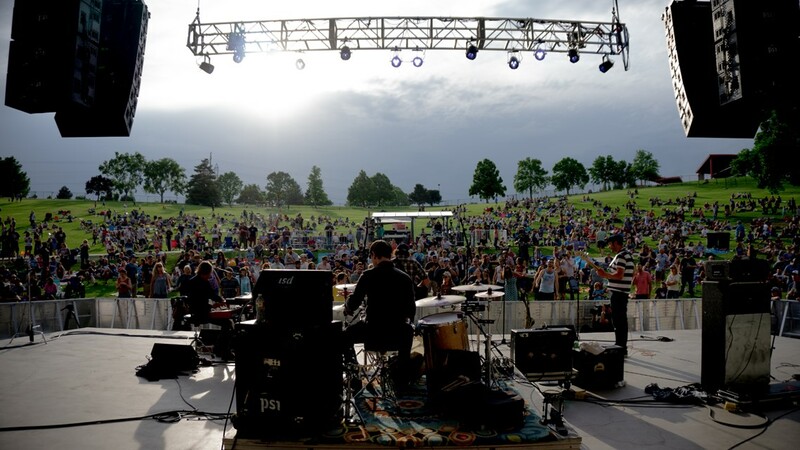 Levitt Pavilion in Denver's Ruby Hill Park will host more than 50 free concerts this summer. 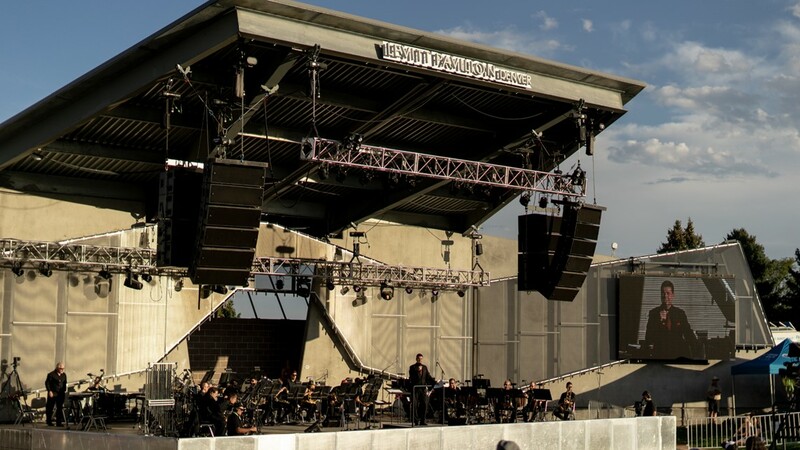 DENVER — Levitt Pavilion has lifted the curtain on its 2019 summer concert schedule. 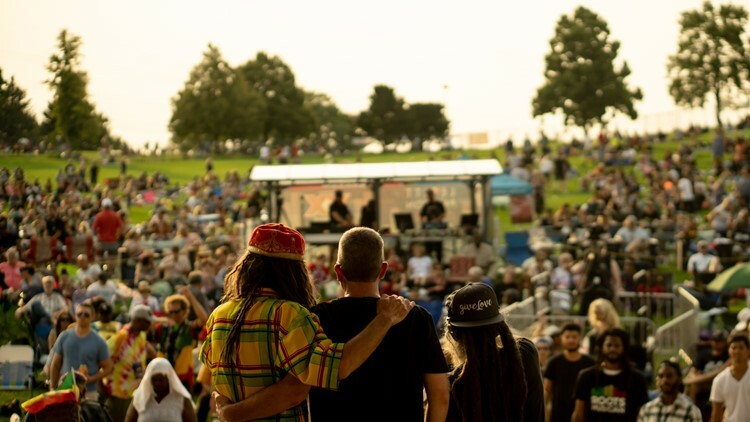 The venue's free concert season will begin Friday, May 24 with Dragondeer and continue to September 15 with Black Joe Lewis & The Honeybears. 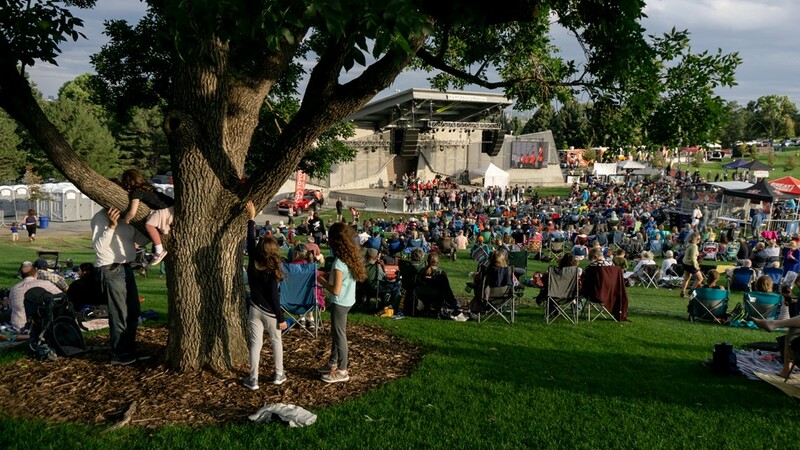 Several ticketed concerts will also take place at Levitt Pavilion this summer including performances from The Samples with Vertical Horizon, Rob Thomas, Third Eye Blind, Jimmy Eat World and Three Dog Night. 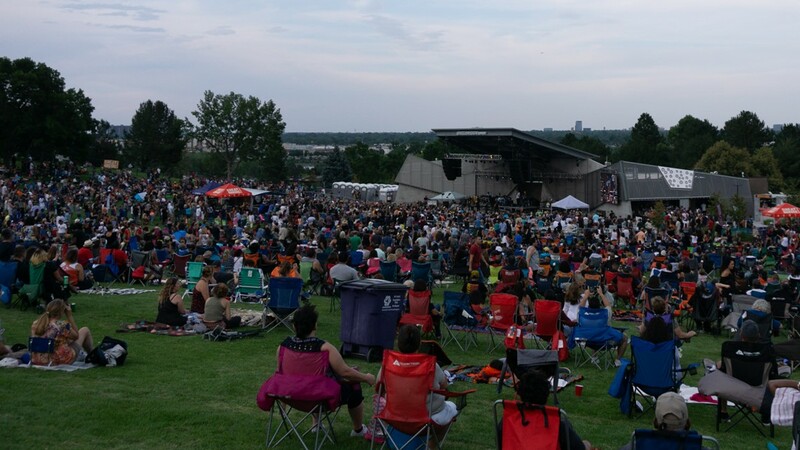 The outdoor Levitt Pavilion can host up to 18,000 people in its open lawn seating for their free concerts and 7,500 for ticketed concerts. 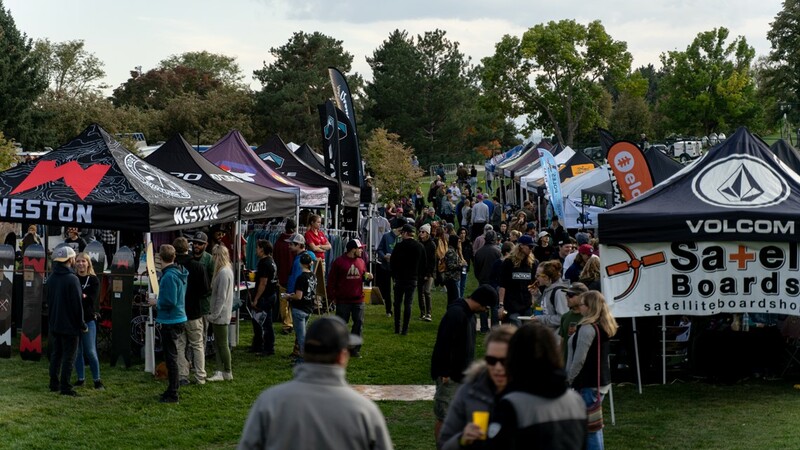 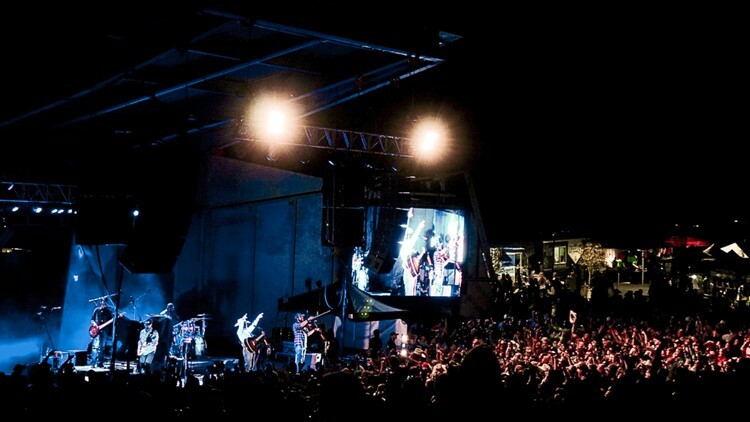 Information about tickets, parking, venue information, VIP upgrades and donations can be found at LevittDenver.org.